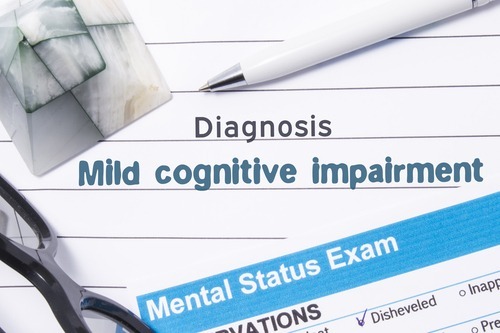 Mild cognitive impairment, otherwise known as MCI is another potential condition you want to avoid among the numerous other ones which affect our memory and brain. 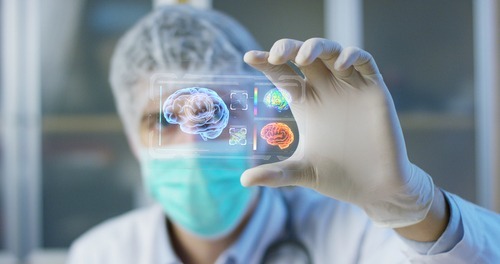 This condition is essentially one where the brain is in an intermediate stage between that of normal aging, and that of serious illnesses like dementia. This condition isn’t one that is deemed as medically treatable, as it is essentially a pre-condition. That doesn’t mean that the patients who suffer from this disease do not experience symptoms, as they commonly complain of cognitive decline. They appear more normal than those who suffer from dementia and other more serious ailments however, making diagnosis difficult. 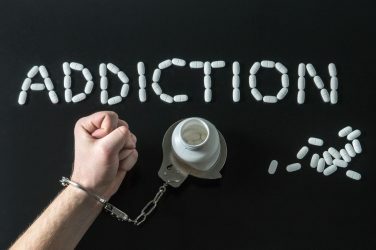 With that being said there are some steps you can take on your own which can help you to delay or even avoid diseases like dementia and Alzheimer’s altogether. Here are some natural, safe ways in which you can do so. If you haven’t already figured it out by now or are just refusing to admit it, exercise is definitively linked to an improved overall health. 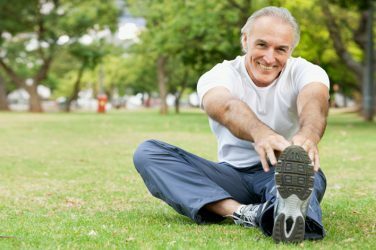 One of the many benefits in which exercise provides to us is that it improves circulation within the body, which has been shown to protect the brain against cognitive decline and memory loss. The good news for those of us who don’t like to exert ourselves too much is that walking seems to be the best exercise to increase cognitive functioning according to studies. They found that areas of the brain that controlled cognitive functioning had improved blood flow to them, which helps in the fight against cognitive decline. All that it took was an investment of about an hour of your time for only a few times a week, which in many individuals showed improvement. To get the most benefit out of this exercise, exert yourself somewhat to really get the blood flowing. 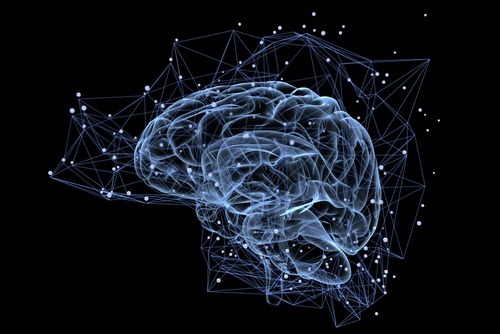 The brain is a very unique organ in the body in that it is surrounded by a blood-brain barrier. This, in tandem with the sheer amount of blood vessels that supply our brain, really limited the brain as far as expansion and contraction is concerned. This is why anti-inflammatory foods are so essential to the brain. Blood vessels supply our brain’s tissue with the nutrients it needs, including that of oxygen which we know is essential to the health of the brain. Inflammation of the brain tissue including the blood vessels which traverse it, make it so that it is more difficult to get the blood flowing to these important regions. Revolving your diet around foods which can reduce this inflammation is essential to maintaining the health of your brain, and preventing problems down the line. Foods high in antioxidants tend to be either in the vegetable or fruit groups to give you a general idea of what to look for. Dark green leafy vegetables and berries in particular are the ideal foods you want to choose, as they have the most antioxidant value of all the foods we have available to us. Foods high in omega 3 fatty acids such as nuts, berries and some types of fatty fish are also foods you want to include in your diet. They also help to improve levels of cholesterols and triglycerides in the blood, which can slow down blood flow leading to these problems. Many of us do not get all of the nutrients we need from our diets, and in fact many of us are deficient in more than one of these essential ingredients to our health. This is why supplementation is so popular among so many people, as it is an easy way to make up that difference. 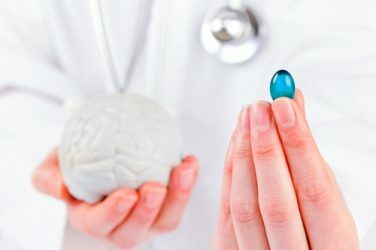 There are plenty of supplements that can help to improve your cognitive function, including ones that contain ingredients like Ginkgo bilboa, l-carnitine, and glutamine to name a few. These herbs and amino acids are added to supplements to improve cognitive functioning including improved memory, reduced stress, and improved focus.